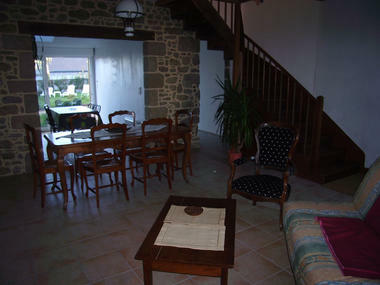 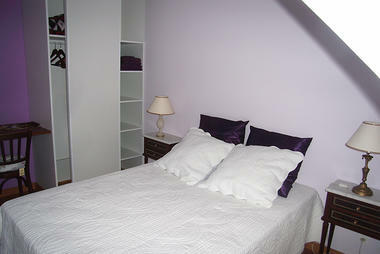 Terraced house (84 m²): kitchen, living room, 2 bedrooms, 2 bathrooms. 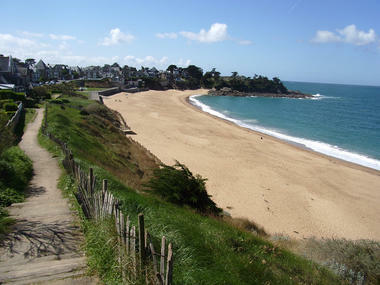 Sea view from the 1st floor of the house. 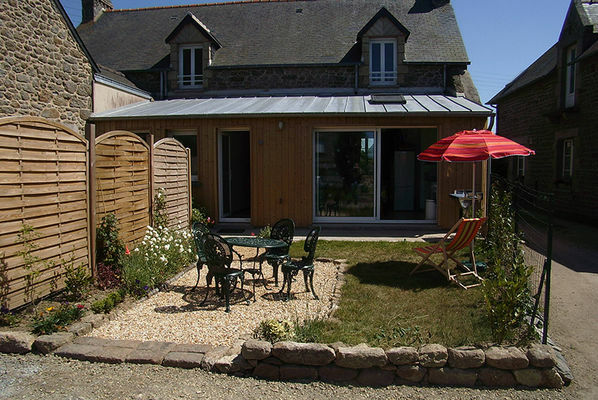 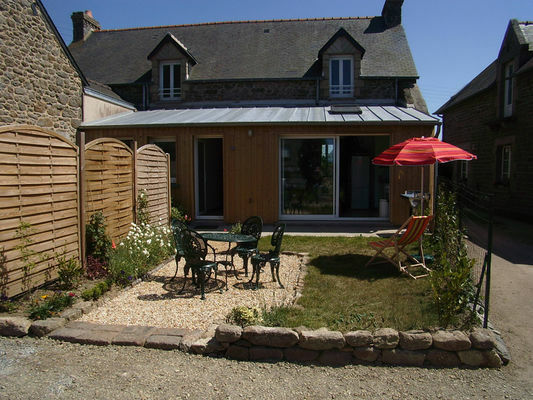 Very cute house in the district of Rotheneuf in St Malo , stone slate roof, renovated in 2011. 1 mezzanine lounge with sea view. Garden terrace, enclosed parking lot. 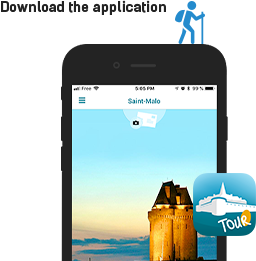 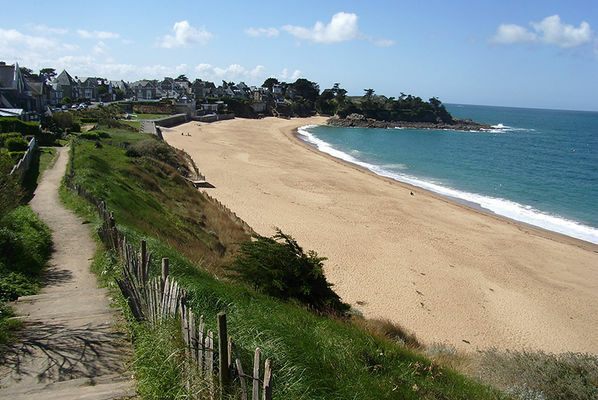 Shops in the centre of Rothéneuf located at 600m, Jacques Cartier Museum: 1km, Saint-Malo port and TGV train station: 5km ; Bus: 100m; Thalassotherapy centre: 3km, Wellness and care centre: 300m , Walks and beaches : 150m. Beaches are in a easy access, between 5km and less than 1km.